Does Natural Purple Eyes Exist? Purple eyes are considered one of the most fascinating phenomena. Some believe that specific color attribute is associated with a genetic mutation, considered fiction by many, called Alexandria Genesis. According to Penn State University, Alexandria Genesis is said to be a mutation of the genes that cause a person's eye color to change from blue to purple within their first 6 months of life. The people whose eyes express the purple color can often have dark hair, pale skin that is resistant to sunburns, are healthier and have stronger immune systems rarely experiencing illness, and have an increased life expectancy. People with purple eyes are also said to have well-proportioned bodies with a highly active metabolism which helps them avoid becoming overweight. 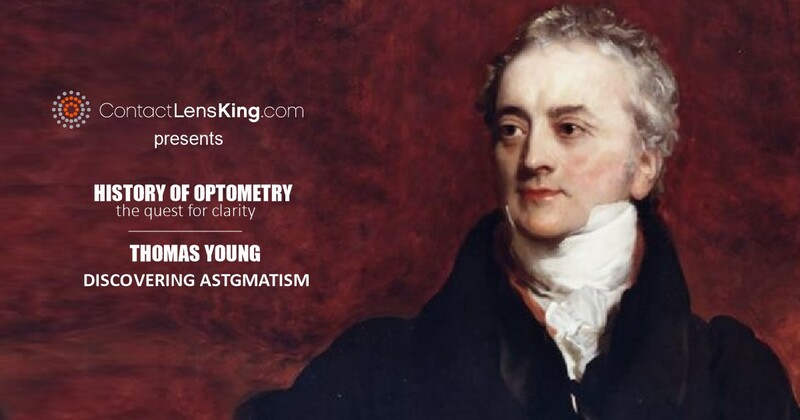 They also do not experience degradation of eyesight. Although there is no proof of the existence of sun resistant, low melanin skin colored persons or of someone living well beyond 120 years of age, there does exist people with purple eyes. How Rare Are Purple Eyes? Purple eyes are considered incredibly rare. 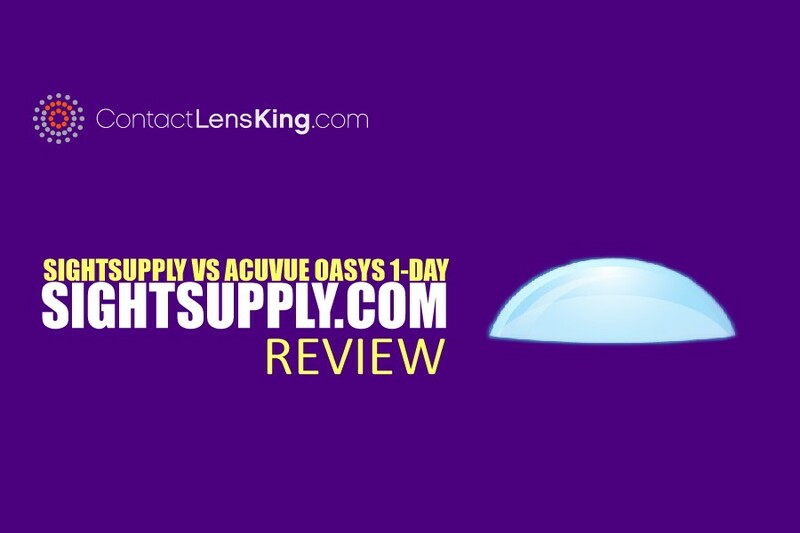 In fact, according to Contact Lens King, it is said that there are only approximately 600 people in the world that have eyes that express the color purple. 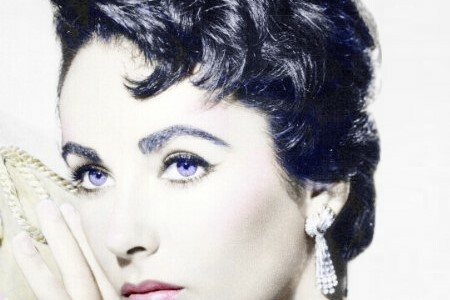 For instance, Elizabeth Taylor is one of the few people in the world said to have been blessed with purple eyes. But many are circumspect about the idea of Alexandria Genesis and its ability to express purple eyes naturally, in fact approximately 30,000 people this year have searched Google for the term "does natural purple eyes exist?". Do Natural Purple Eyes Exist? 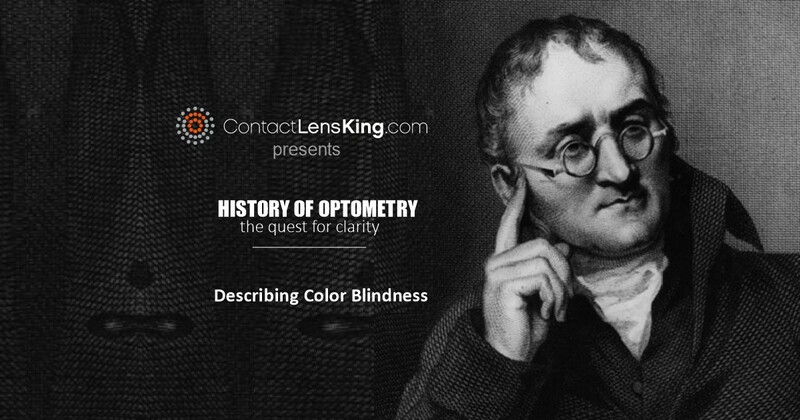 According to Contact Lens King's article "What Are the Rarest Eye Colors in the World? ", it cites Penn State as stating that purple eyes are not a natural expression of eye color, and that it is impossible to be born with purple eyes. However, this begs the question about the 600 people worldwide who do exhibit purple eyes. One simple answer to the question is Albinism. For some who suffer from albinism, or the inability to produce melanin pigments, it can cause eyes to reflect the color purple, especially if their eyes have experienced any form of sun damage. This phenomenon is directly related to the lack of melanin pigments found within the iris causing it to appear to be virtually transparent. 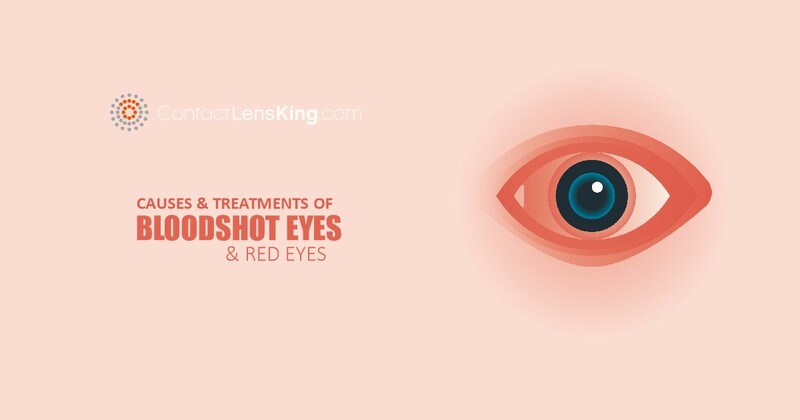 This transparency of the iris allows for the blood vessels within the eyes to dominate in color and instead give the appearance of purple eyes. In fact, circling back to Alexandria Genesis, albinism may have been a common factor that contributed to some of the other conditions attributed to this folklore along with purple eyes, such as pale skin. Although there is no definitive proof of the existence of Alexandria Genesis today, instances do exist, albeit unnaturally, of people who do in fact have purple eyes. The fact is that purple eyes are so uncommon that it is quite rare to even see someone with them.